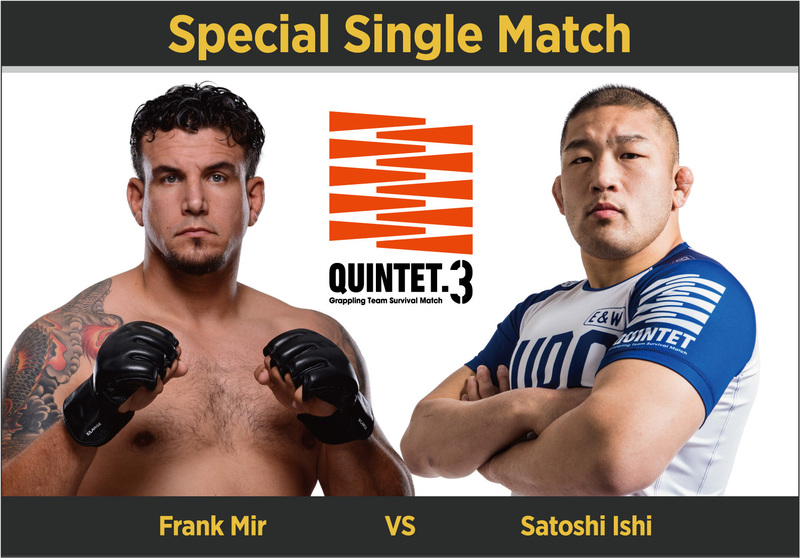 2019年2月3日（日）「QUINTET FIGHT NIGHT 2 in TOKYO」アリーナ立川立飛で開催決定! QUINTET.3 Team Player Order Announced! 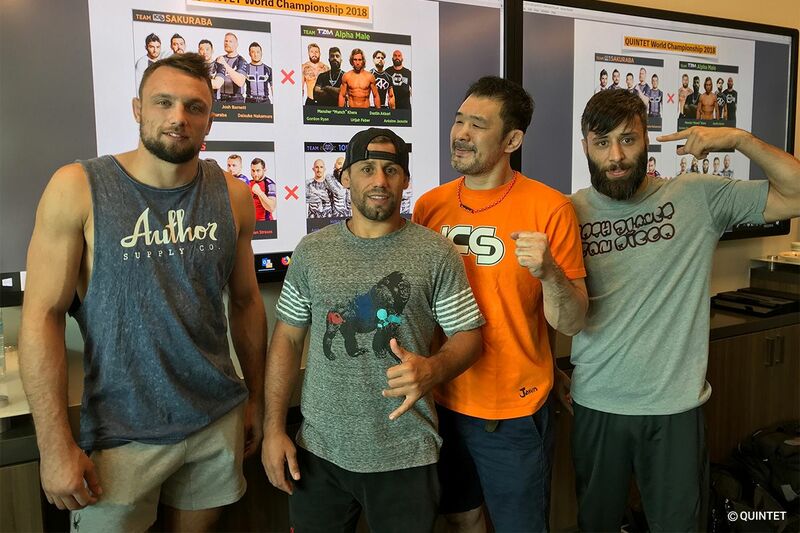 Team leaders Kazushi Sakuraba, Urijah Faber, Craig Jones, and Geo Martinez gathered at the UFC Performance Institute today to announce their respective team player orders. As unpredictable as QUINTET can be, teams know the nuance of who goes out first and the various storylines that might unfold from there. 1st Match: Team Sakuraba vs. 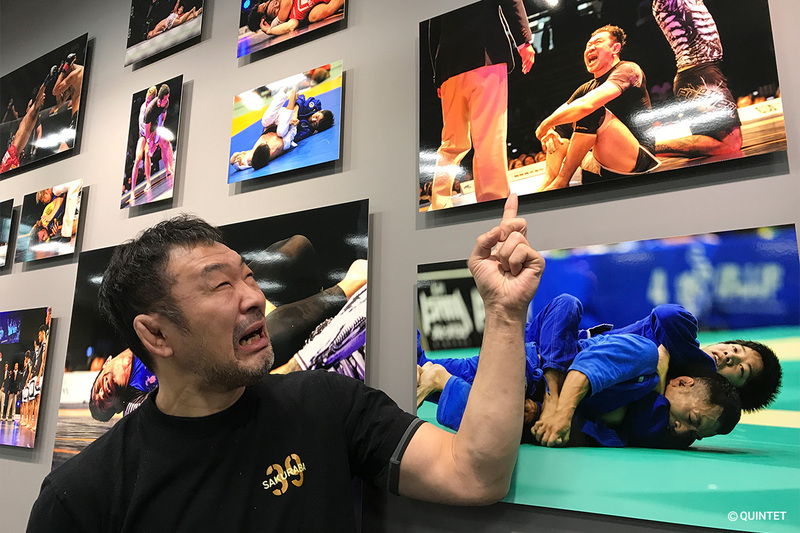 Team Alpha Male, as previously announced will kick off the show with legends Sakuraba versus Faber, both inducted into the UFC Hall of Fame at the same time. 2nd Match: Team Polaris vs. Team 10th Planet have put up Vitor “Shaolin” Ribeiro against PJ Barch on the mat first. How it plays out from there is anyone’s guess! Join us at The Orleans Arena or live on UFC Fight Pass. Urijah Faber’s Team Alpha Male lineup for QUINTET.3 has a replacement. Kelly Anundson steps aside with a rib injury and none other than Gordon Ryan steps in. Ryan, an ADCC world champion, a four-time EBI champion, and submission-only grappling extraordinaire, makes the 3rd pair of jiu-jitsu brothers blessing the Las Vegas card on October 5th at Orleans Arena. 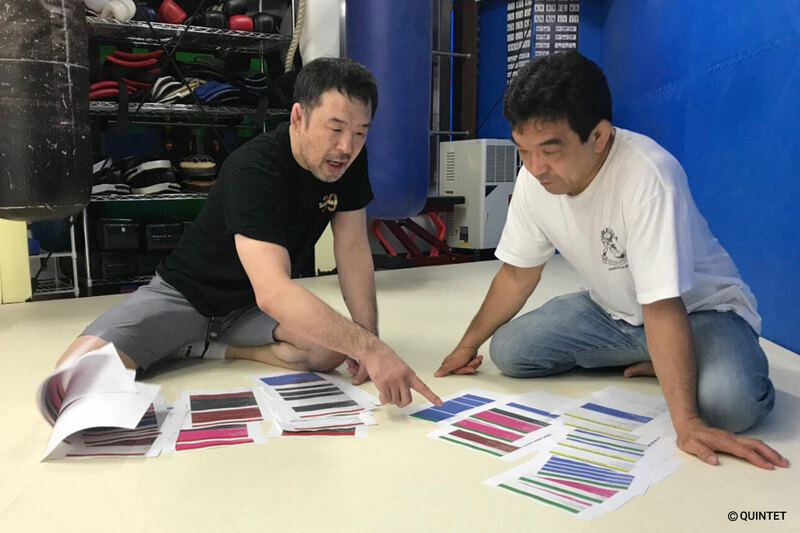 QUINTET’s Team Survival Grappling World Championship is set to write combat submission history! 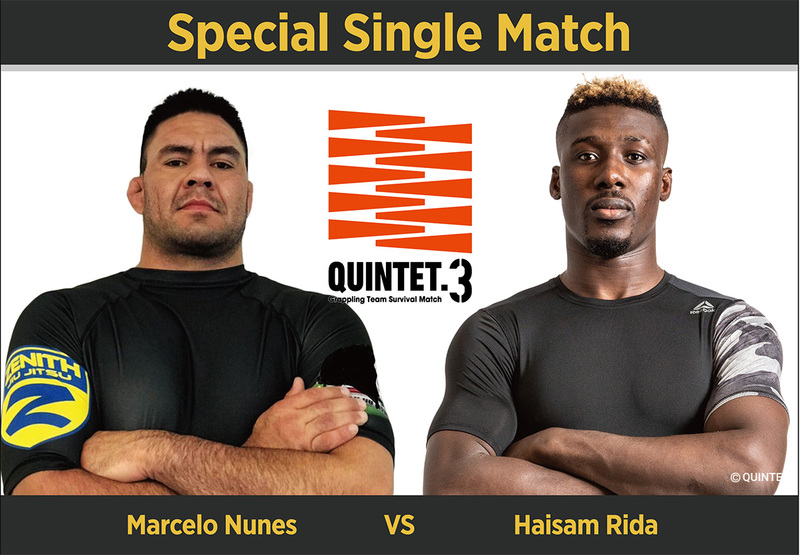 QUINTET.3 Special Match Announcement: Rising Star Haisam Rida to Face Marcelo Nunes in Vegas! 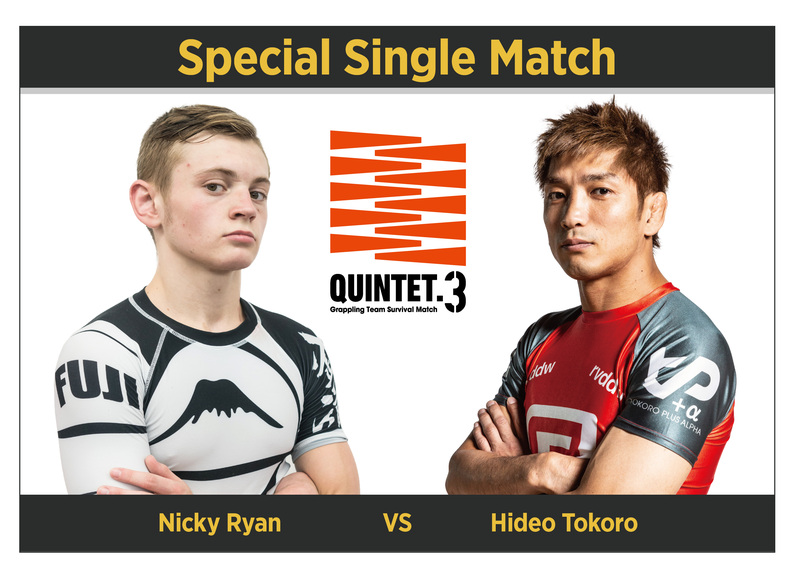 With no less than four submission victories at QUINTET.2, Ghana born and Japan based jiu-jitsu rising star, Haisam Rida, joins the star-spangled card as QUINTET.3 touches down on American soil for the first time. His opponent, Brazilian Marcelo Nunes, a blackbelt under Robert Drysdale with 4 of his 5 MMA wins via submission, makes his QUINTET debut against the enigmatic Rida who seemingly appeared out of nowhere on the world grappling scene in July this year. 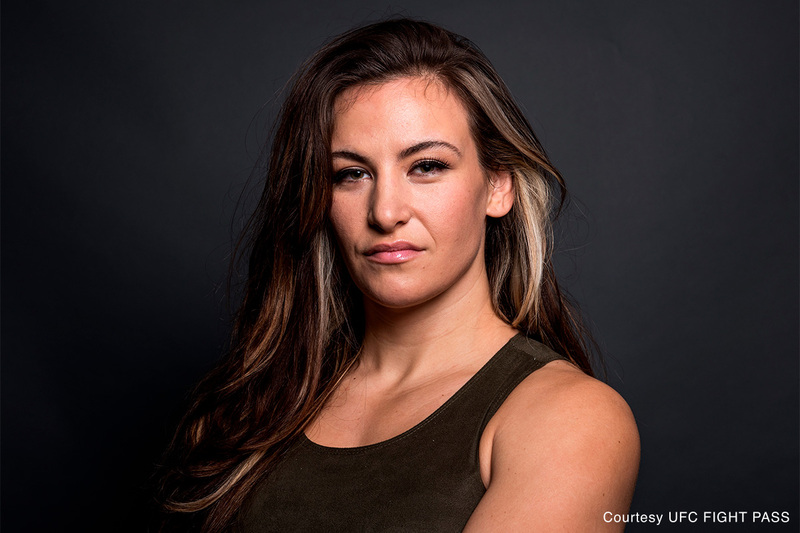 Las Vegas – are you ready for the sheer athleticism and masterful technique that these two BIG competitors will bring! ?